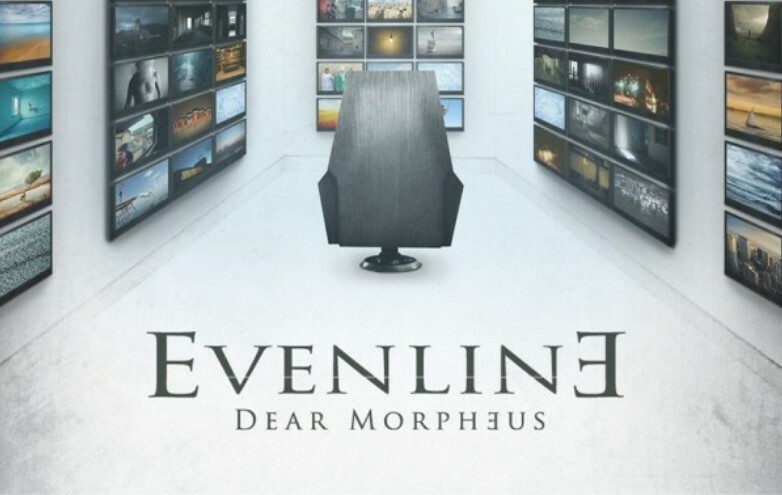 Evenline is a French band who released their debut album “Dear Morpheus” on July 6th 2014. 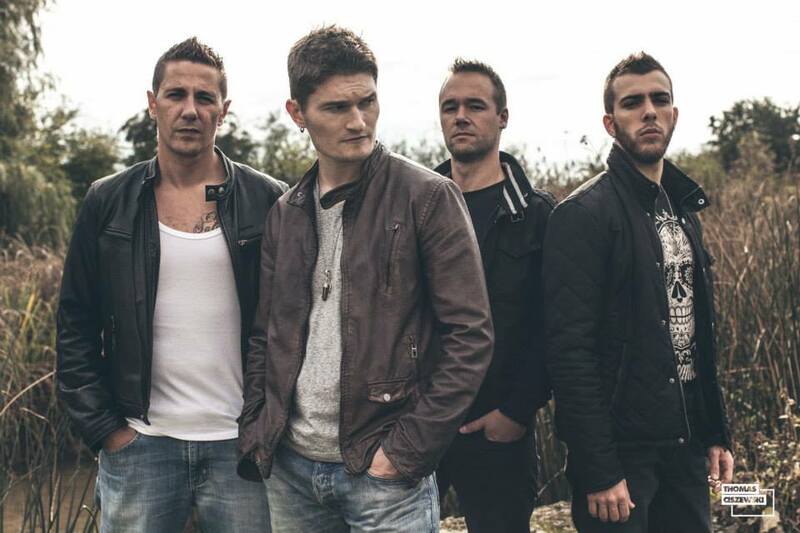 Their influences range from Metallica, Pearl Jam to Alter Bridge (which they opened for in Luxembourg early 2011), Creed and even Nickelback. 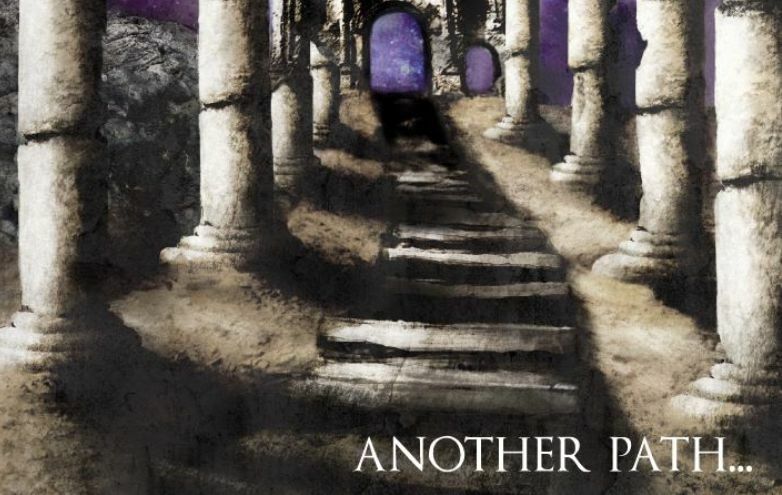 “Dear Morpheus” is Modern Rock sounding, a la Papa Roach and Alter Bridge. 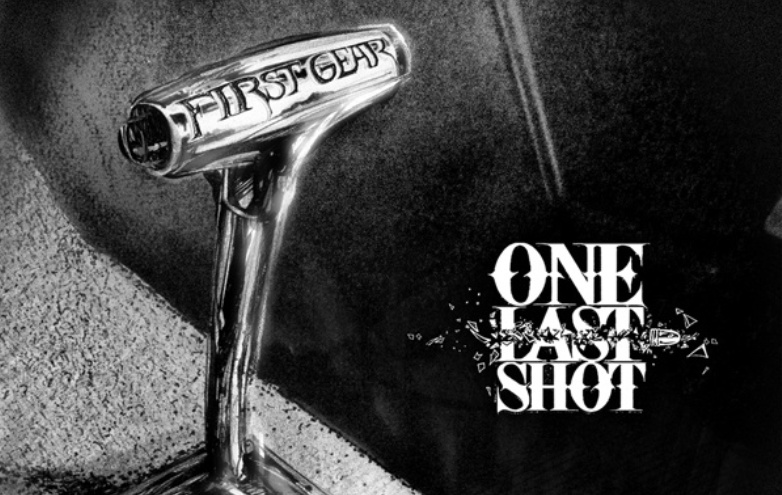 Think good riffs, clean vocals with occasional screams and Alternative-structured music that doesn’t stray far from the norms. 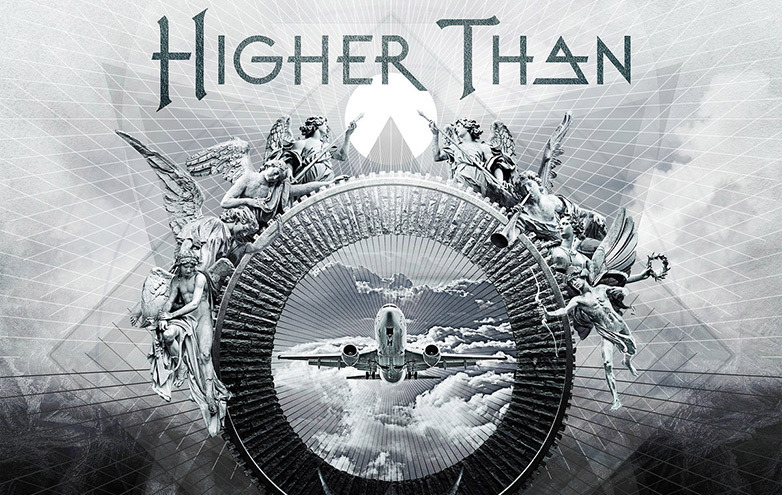 At times the band sounds like Nickelback tuned up a notch or two (still as ear-friendly) and at other times (sadly, these times are rare) channels Prog Metal riffing. 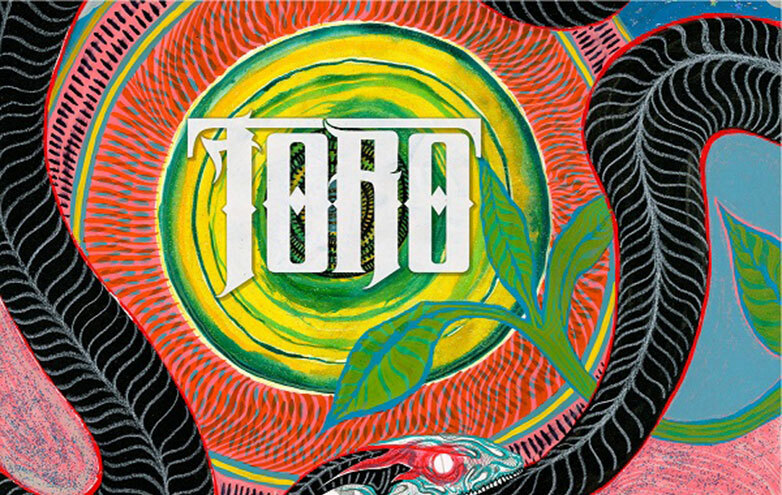 Standout tracks “Insomnia” and “Without You” start out very raw, grabbing any serious Metalhead’s attention with Prog-Metal riffing with a modern sound, yet choosing to return to familiar Alternative sounding chorus and bridge parts, something which Rock fans will like. 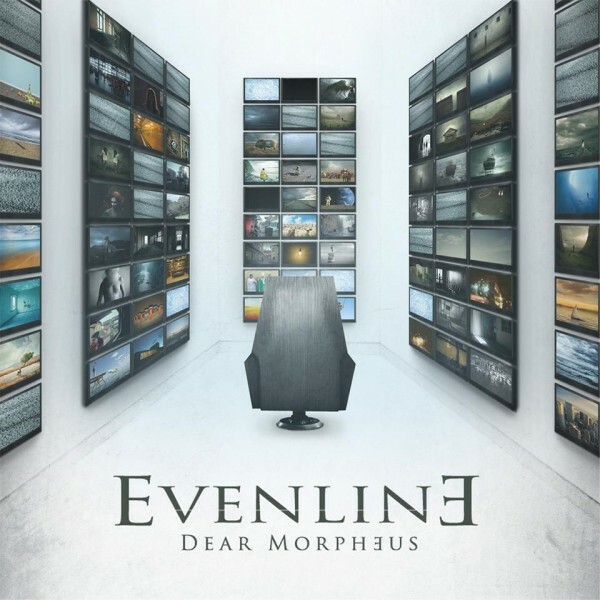 Overall, “Dear Morpheus” is a quality album for its mostly Rock-oriented target audience, and although it showcases some good Metal riffing and aggression on a few tracks, the predictable and similar sounding choruses and bridges will be a deja-vu for serious music listeners. From a Metalhead’s perspective, Evenline can go more Metal if they wanted to. From a Rocker’s perspective, Evenline are fine as they are! 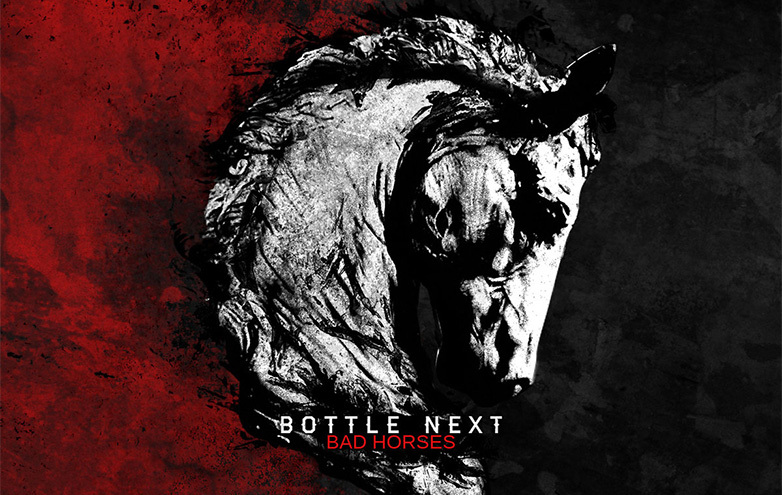 Recommended for fans of: Papa Roach, Alter Bridge and Nickelback.